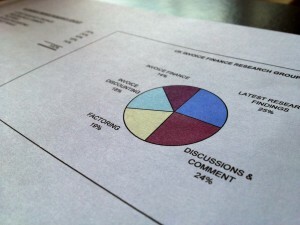 Latest article: Why Non Bank Introduced Users Picked Their Invoice Finance Facility. 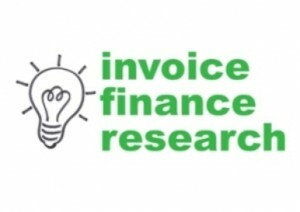 It shows that, perhaps not unsurprisingly, the choice made by non bank introduced users is rarely to use their bank for their invoice finance facility. Whereas the majority of bank recommended users do utilise their bank.